Welcome to Portal Disc Sports! 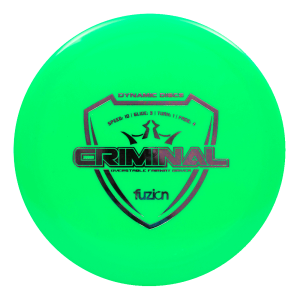 Australia's Portal to the Leading Brands in Disc Sports. 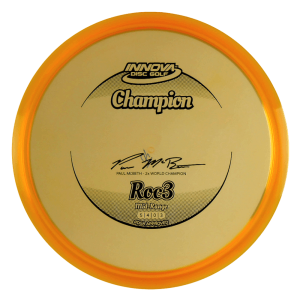 The Innova Savant is a speed 9 driver with plenty of glide and a predictable, smooth fade. It flies like an Eagle, only faster! 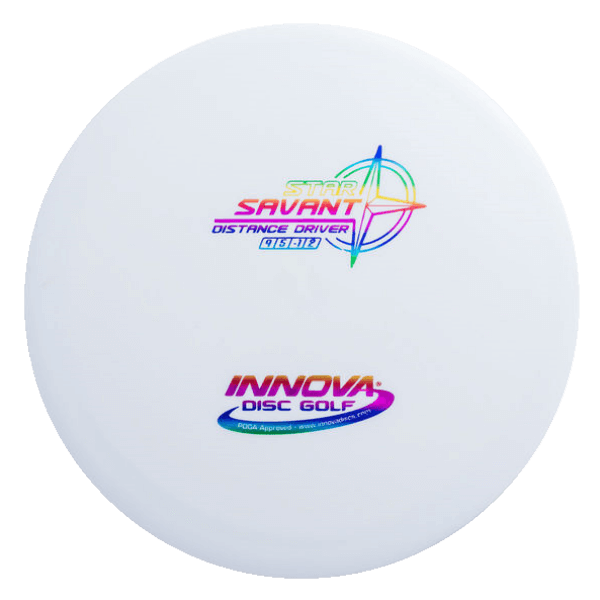 An excellent stable to slightly overstable fairway driver, the Star Savant provides an option similar to the Thunderbird with extra glide and less fade. 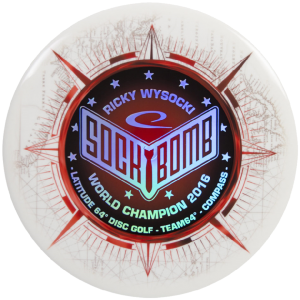 For players throwing an Eagle as a primary driver and wanting a disc that can take more speed and power—and offer more distance—they should look to the Savant. For Wraith lovers, the Savant has a similar flight when thrown with less power. Try a Taipain! Win a Taipan! Earn a Free Taipan!